The quality of MPO fiber optic patch cord is very good. Suitable price . I'll buy it here next time. service is Satisfactory,the reply is in time . Good quality and good service. You are a reliable partner. As same price, their fiber patch cord is better than others. Ship just in time,Looking forward to the next cooperation. 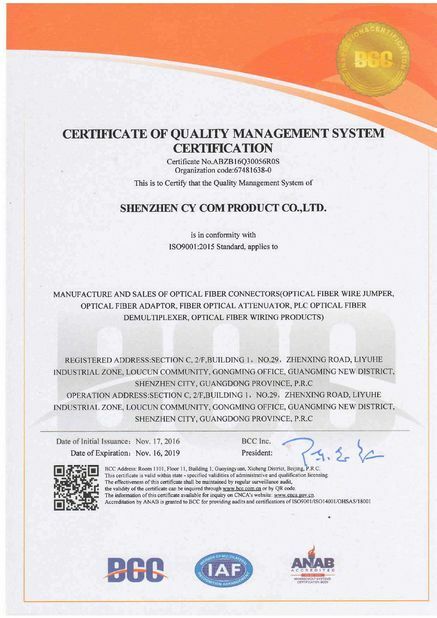 Your products are of good quality, hope to cooperate with you next time. China Good Quality Fiber Optic Patch Cord Supplier. Copyright © 2011 - 2019 fiber-patch-cord.com. All Rights Reserved.